Saving for a house is an exciting time. Owning your own home is better than renting for many reasons but most importantly you will be improving your own financial portfolio. To get started, you should know that the housing market is competitive. Therefore, it is a necessity to start saving for a house and getting your finances in order. Financial expert, Deana Arnett, believes it is better for your hard-earned money to boost your financial equity instead of paying rent to someone else. No doubt the most significant advantage to owning a home is the equity that you earn. What is equity you ask? Equity is the difference between a home’s fair market value and the balance of what is owed to pay it off. Equity increases as the mortgage balance decreases. There are also tax incentives for owning a home. People who itemize their deductions when filing a federal tax return can deduct mortgage interest and real estate taxes. Most lenders won’t consider lending money to first-time home buyers with a credit score below 620. If a lender is found, the interest rate makes the deal cost-prohibitive. Conventional loans require a minimum credit score of 740. 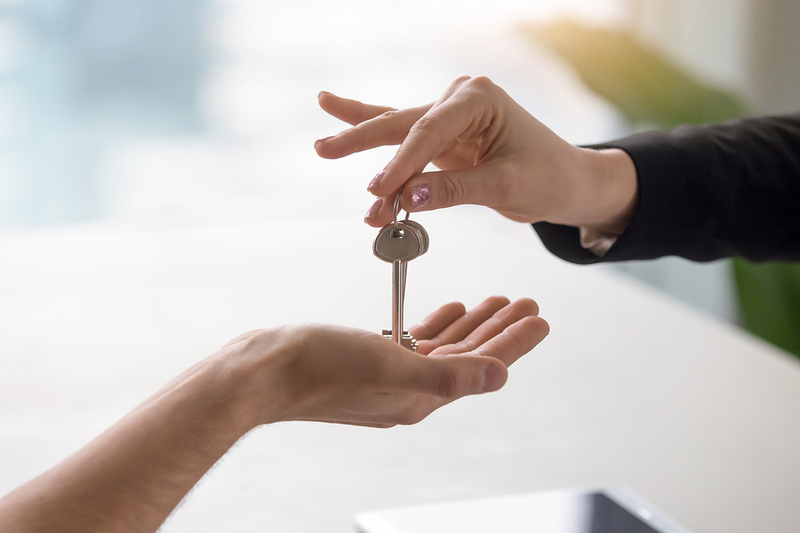 If divorce, separation, or break-up is possible during or after the home-buying process, buying a home will complicate the process. Without a financial safety net, a house is not affordable. It is common advice to have enough savings to cover your living expenses for three to six months. Saving for a house sounds simple right? Well, purchasing a home is difficult for most first-time home buyers. But having a solid down payment for your home purchase is beneficial. Saving a substantial down payment takes time, but it is doable. The more a person has for a down payment, the more advantageous it is. A 20 percent down payment will give you the best interest rate on a mortgage. If your down payment is less than 20 percent, you are required to buy PMI, which is private mortgage insurance that must be carried until the balance of a loan is at most 80 percent of the value of the home. The PMI adds another .5 to one percent onto your house payment. A down payment of 20 percent not only avoids the private mortgage insurance requirement but gives equity to the home from the start. But don’t despair if you do not have the 20 percent down payment. Buying a home is still possible. Everyone’s situation is different. The borrower has to consider both long-term and short-term issues when deciding to buy a home. A down payment of ten percent still puts you in a position of power. Amounts above ten percent still strengthen your position. The Veterans Administration, the Federal Housing Administration (FHA), and state housing authorities have programs that offer low to middle-income families or first-time buyers a lower down payment than conventional loans. An FHA loan requires a minimum down payment of 3.5 percent. The U.S. Department of Agriculture offers a program through the Rural Housing Service that encourages low to middle-income buyers to buy in rural areas. Beware of home-buying schemes that require no down payment. People who bought homes in 2004 and didn’t have equity in their homes when the market crashed, were stuck with houses they couldn’t sell or refinance. 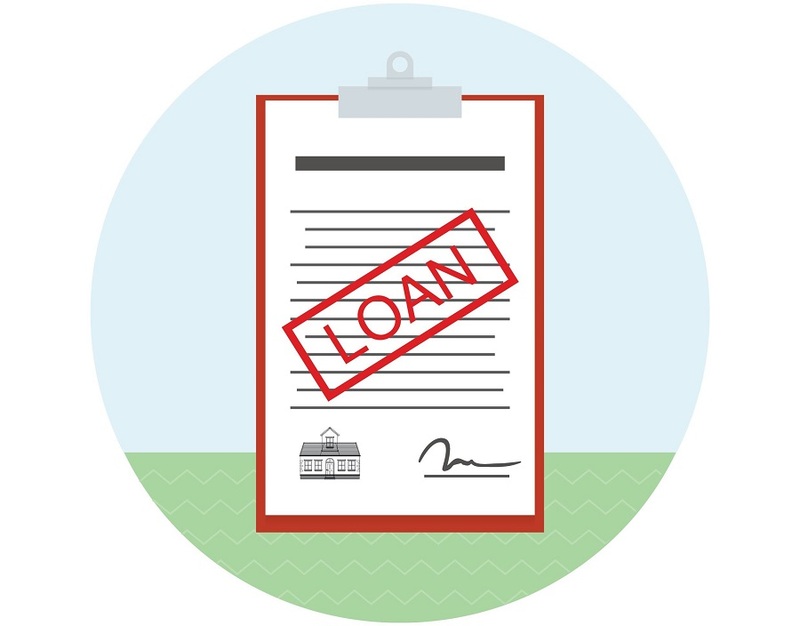 Lenders consider many factors when deciding to lend money to a borrower. The most important factor is your credit score. Before beginning the process of buying a home, check your credit score for errors. Find out what can be done to improve a subpar score and start taking steps immediately. The debt-to-income ratio is one of the factors lenders use in their determination to lend or not. A mortgage payment should be no more than a third of monthly income. Many lenders want the maximum of monthly income used for mortgage, insurance, property taxes to be 28 percent. The cap toward all debt payments is 36 percent. Pay off debts in preparation for buying a home. It is not required to borrow the maximum amount for which you are approved. Payments should be something you can comfortably afford. Housing prices can fall drastically and quickly, which can have a severe impact on homeowner equity to little or nothing at all. Houses are subjected to appraisals and inspections. A home that appraises for less than you are paying limits the amount you will be able to borrow. In a buyer’s market, realtor fees and closing costs should be paid by those selling a home. Carefully read the buyer/broker agreement before signing it, to ensure you are not responsible for costly extras. Begin saving for a house by tallying the money spent in the last year to find ways to cut the budget to save for a house. Use your online bank to start listing everything paid for the previous year under categories. Discretionary: Discretionary expenses are those that contribute to your quality of life but are not necessary. Dinners out and designer clothes would fall into this category. Fixed: Fixed expenses are expenses vital to you living a comfortable, safe standard of living. Food, your rent, and your cell phone bill are expenses that are considered unchangeable. Get rid of or reduce anything in the discretionary category to free up money for home savings, it becomes your “Saving for a House Fund”. Establish a budget that eliminates the discretionary spending. Figure out the amount that can be saved monthly toward a home. Consider the amount of time needed to have enough saved for a down payment. Also, use a mortgage calculator to figure out the mortgage’s time frame for various percentage down payments. You might want to save for a longer period so that you have a more substantial down payment. Find the best-yielding money market or savings account. 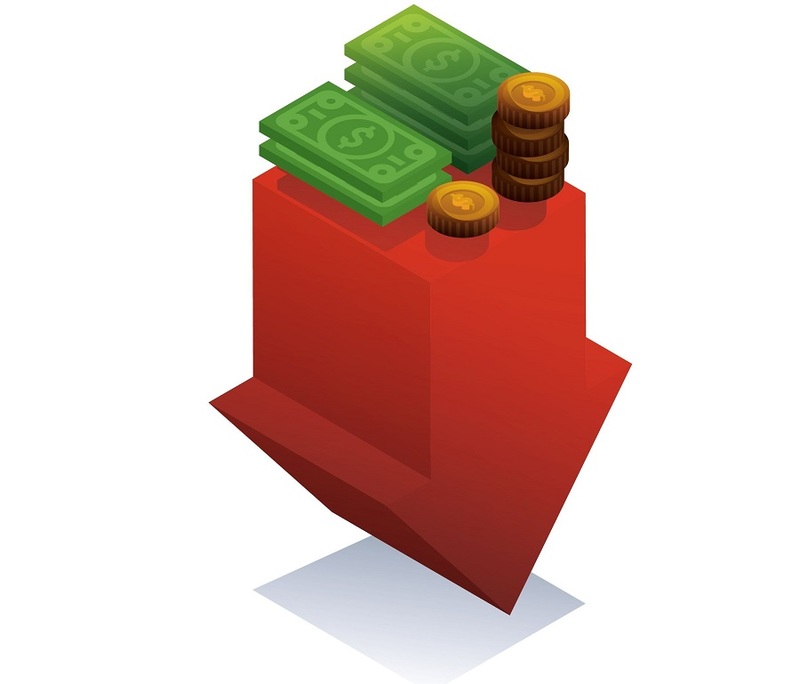 Money market accounts typically pay a little more interest. 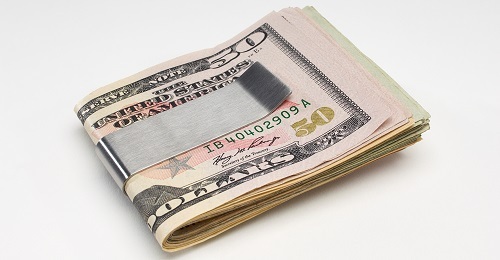 You may be required to open a money market account with a minimum deposit such as a thousand dollars. If you do not initially have that amount to deposit, save in general savings account until you do and transfer the funds into a money market account. Do not invest in risky bonds or stocks. Make a plan and stick to it. Treat the money you desire to save as a monthly bill that must be paid. Set it up to be automatically transferred from your checking to your savings fund. Along with the tax savings from deducting mortgage interest and real estate taxes when filing a federal tax return, there are several other benefits. Real estate is often a good investment. It is an asset to have a home with increasing value. A place to call your own is a wonderful feeling. It offers a sense of stability.